Developing collateral materials will enable your company to further reach out to key audiences that prefer physical materials of communication as opposed to digital ones. 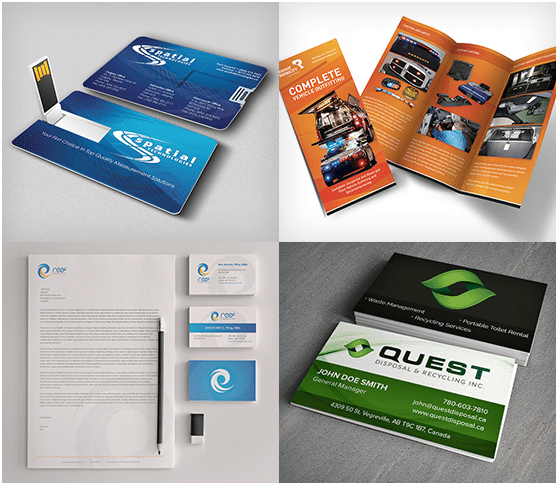 These materials improve your branding and give your company more exposure, while providing prospective customers with bits of information that will lead them to your services and your website. What to communicate your competitive advantage in a tangible form? Give us a call or Contact us online.